The People’s Republic of China (PRC) and the Republic of Liberia have signed an historic reciprocal agreement designed to develop friendly relations between the two governments and to strengthen their co-operation in the field of maritime transport. Owners have reported that the reduction of approximate $100,000 in port fees has had an effective net increase in their time charter equivalent rate of $1000/day based on a 100-day voyage. The Agreement provides a clear advantage over Panama and Marshall Islands as neither have diplomatic relations with the People’s Republic of China and have reportedly had requests for a similar agreement denied.  Shipowners and charterers will enjoy favorable treatment when calling at Chinese ports. Liberian flag vessels will be charged the preferential rate for tonnage dues when visiting any port in China. 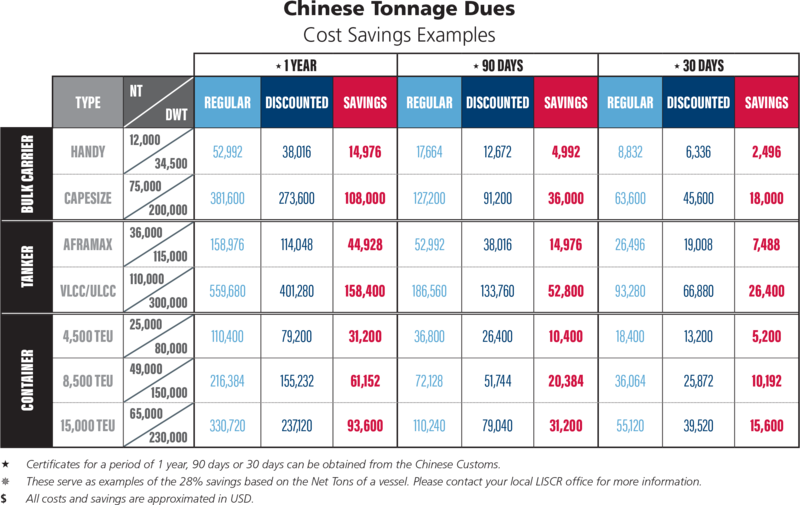 The preferential rate savings equates to a 28% discount for each vessel’s tonnage dues. Chinese authorities will take all appropriate measures to avoid unnecessary delay to Liberian-flag vessels, and will simplify and expedite as far as possible the relevant customs procedures and other port formalities relating to such vessels, including those concerning access to existing reception facilities for waste from ships. 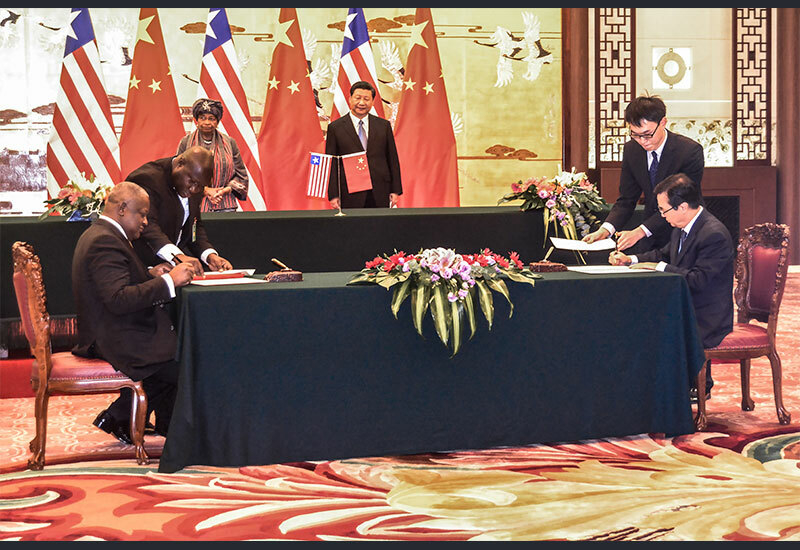 The agreement also fosters cooperation between the PRC and Liberia on a range of issues, including the promotion of maritime and port development, full and effective use of the fleets of the two countries to meet foreign trade demands, and safety of vessels, crew and cargo. PRC authorities will recognize certificates of nationality and other ship’s documents held by Liberian registered vessels and issued on behalf of the Liberian Maritime Authority. Moreover, Liberian vessels holding valid tonnage certificates will not be re-measured in PRC ports. PRC authorities will also recognize seamen’s identification and record books issued on behalf of Liberia for members of the crew of Liberian-registered ships.